Modern valve block with monel pistons. Key of Bb. 1st and 3rd valve rings. 4 1/2" Bell. 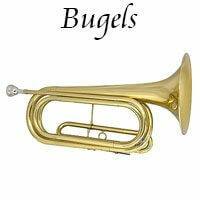 Genuine Schiller mouthpiece and deluxe Enthral™ pod case included. 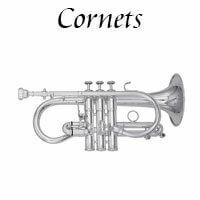 Responsive Nickel Plated Cornet for Open Sound complete with Shepards Crook Tube Flair. Modern valve block with monel pistons. Key of Bb. 1st and 3rd valve rings. 4 ½" Bell. Genuine Schiller mouthpiece and deluxe Enthral pod case included. Authoritative projection Free Blowing Wide Tone. With their hands on approach, Schiller band instruments achieve their goal of producing quality instruments that are affordable to all musicians. 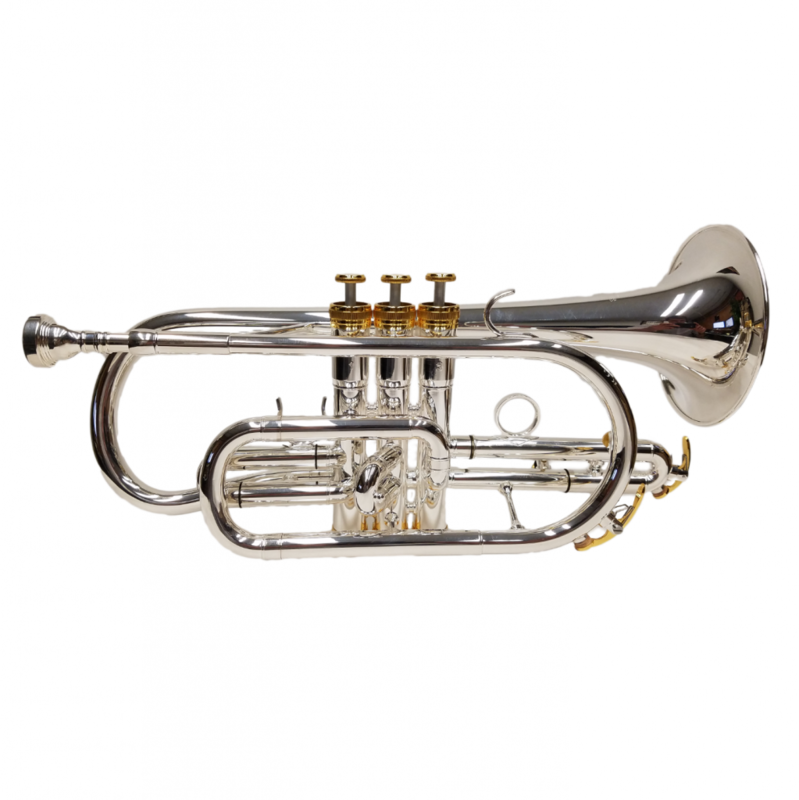 Authoritative projection Free Blowing Wide Tone With their hands on approach, Schiller band instruments achieve their goal of producing quality instruments that are affordable to all musicians. 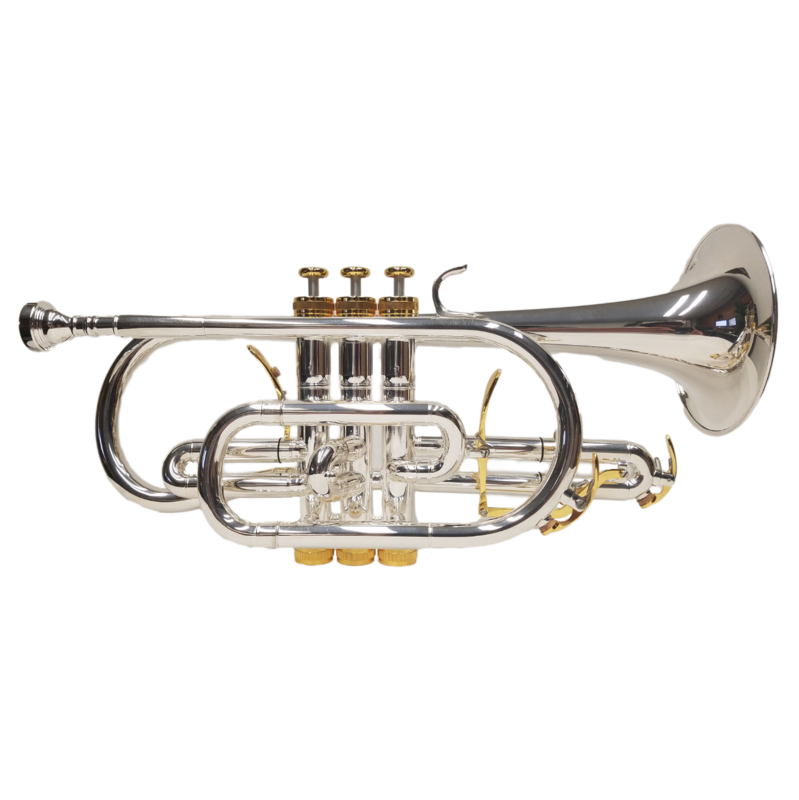 Model 930 Bb Cornet - Classic Shepherd's crook design with first valve slide trigger.